2015 did bring us south, but only as far south and still within the US borders. 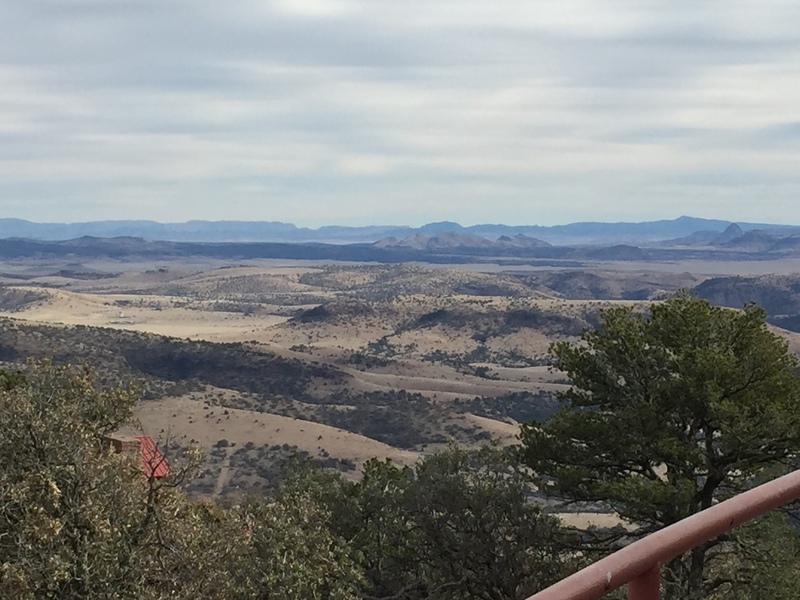 We went to the Davis Mountain State Park in West Texas. Not as far south as Big Bend, but still a rugged and enjoyable region to hike. In addition, close enough to visit Fort Davis, Marfa, and Alpine TX. Should you visit? It is a nice place to go for a weekend hike. 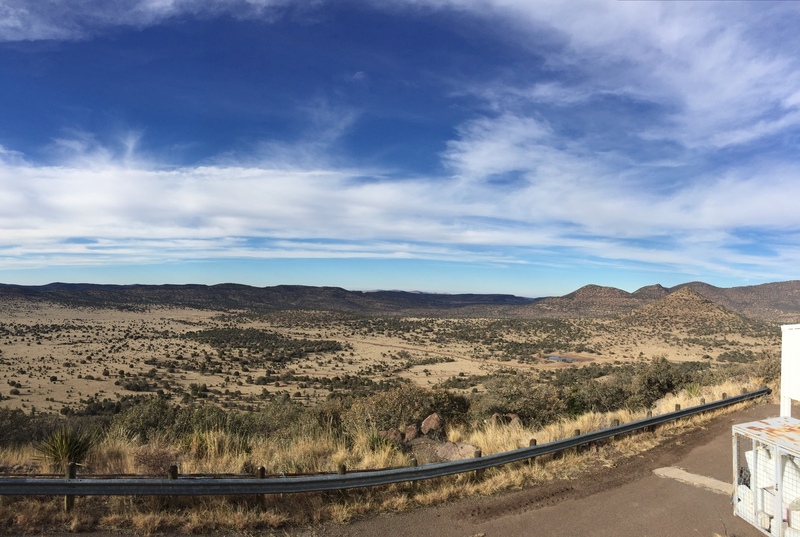 If you really have to travel to get here, I would suggest you go to Big Bend in addition to the Davis Mountains. My travel was brutal – Sweet Hubby drove me to the terminal, I hopped on the Ferry to Seattle, caught a Taxi to the airport, flew 4 + hours to San Antonio, where Kerry picked me up for the 7 hour ride from San Antonio to the Davis Mountains. I’m going to seriously re-think the travel time before I do this again. In Central Standard Time – I was up at 4:30 am and arrived at 11:00 pm. Yes, I’m crazy.